The number of people who use the Internet to research and purchase products or services is growing dramatically. Capturing a target audience relies on providing engaging material. This can be done through thoughtful content, telling that audience that your company not only sells products or provides services but that it is an expert in the field. Another way to do that is to provide webinars. Webinars engage attendees and lead to more sales. What Does a Webinar Provide? A webinar provides a learning tool that can inspire trust. It does that by providing your audience with useful information about a topic related to your business. For instance, if you are an author, offering webinars on how to write a book or get it published, establishes you as an expert. By using links, your webinar encourages the audience to visit your website where other published works are listed. Using a webinar to teach your audience inspires trust. Trust turns visitors into followers and buyers. In today's sophisticated marketplace, visitors are not won over by flashy webpages - there are many of them - but by a company's status as a leader, inspiring confidence. Offering a webinar and linking back to your landing pages is a way to convert visitors to followers and customers. 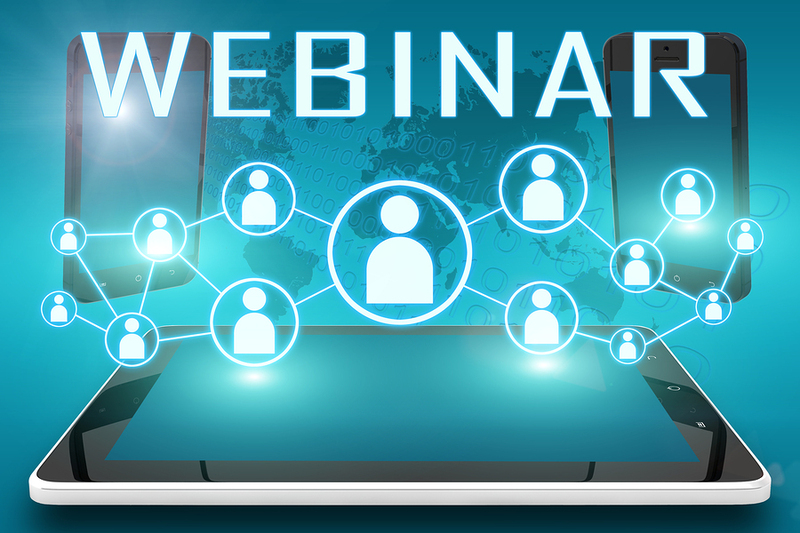 Webinars are an empowering inbound marketing tool. Since the number of online purchases doubled in 2014 compared to 2011 and continue to grow, some businesses have incorporated it into their overall strategy to develop business leads. 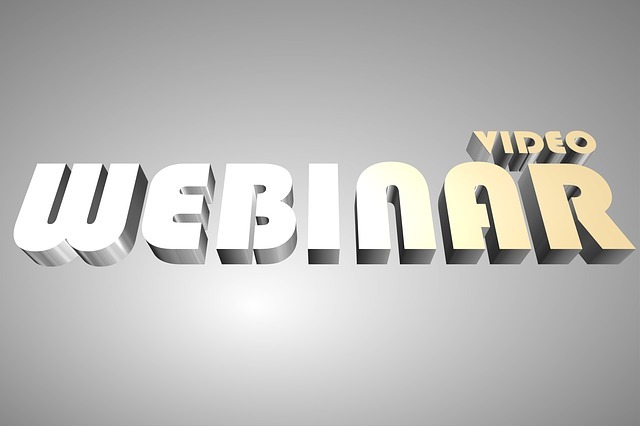 Tools for offering an interactive, engaging and automated webinar are easily available. Using webinars to market your product makes sense. Webinar setup is easier using prepackaged platforms. The newer systems incorporate live events with videos and content your company wants to offer to registrants. Getting people to register is simple. Placing links to a webinar on social media pages is one way to accomplish this as well as placing it on your site's webpages. Using this as a call-to-action, registration increases the number of attendees, and this increases the number of leads and potential buyers. The longer you can keep a visitor engaged, the greater the chance the individual will listen to what you say and look at your product. Live webinars work best. This format encourages interaction, which keeps the audience engaged. Automating the webinar is another way of keeping the audience involved. A live event incorporating pre-recorded videos makes the webinar more attractive. Interactive formats also keep attendees engaged. In addition, the webinar can be scheduled for repeat performances, allowing attendees to advertise to their friends and colleagues. Further, the webinar can be published, so more individuals have the option of attending. Turning business leads into business customers requires that your sales team be able to capitalize on information the attendees provide. Some information is easier to glean such as an email address or name and contact information. Other types of input let you follow up with additional information the individual may find enticing. Newer webinar platforms let your sales team track the attendees' movements, seeing what they are interested in and how long they stay. Knowing if attendees are leaving may help in structuring future webinars to decrease this. Learning how to increase traffic and capture interest is dependent on good inbound marketing techniques. Using the expertise of Digital Inbound to increase sales may be beneficial to your businesses growth by providing information on proven methods to increase sales using webinars to your best advantage.